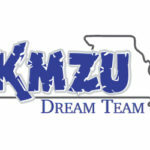 Congratulations to all of this year's KMZU Basketball Dream Team Honorees! 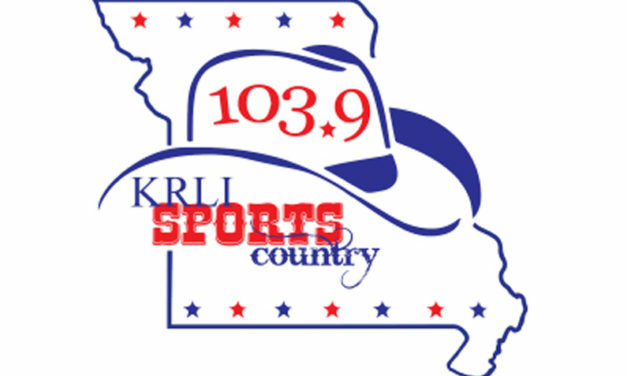 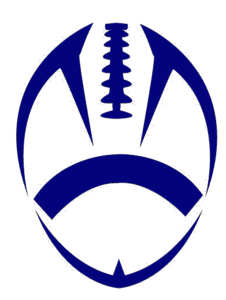 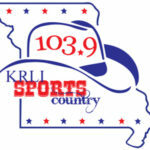 Coaches interviews available for playback that feature Class 2, 3, and 4 coaches from across the area. 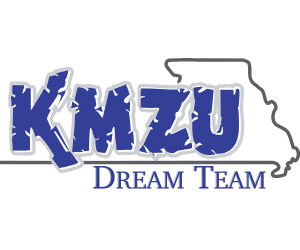 The 2016 KMZU Dream Team broadcast show concluded last night, 8-man and Class 1 coaches interviews available for playback.